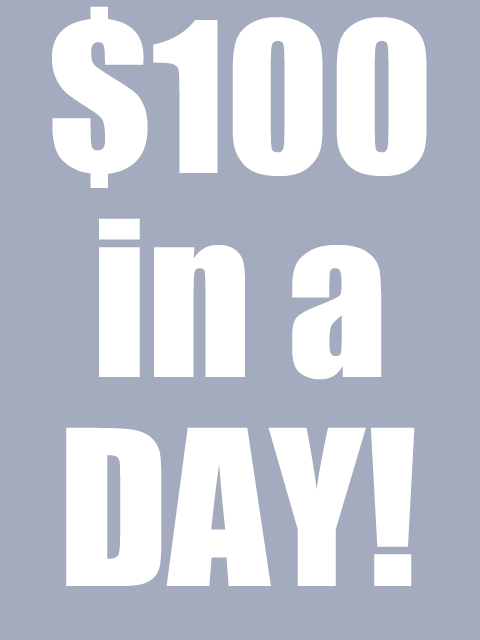 This eBook will tell you how to make $100 a day easily. It really works and I would highly recommend buying it. I have already made money in about an hour and you can too.